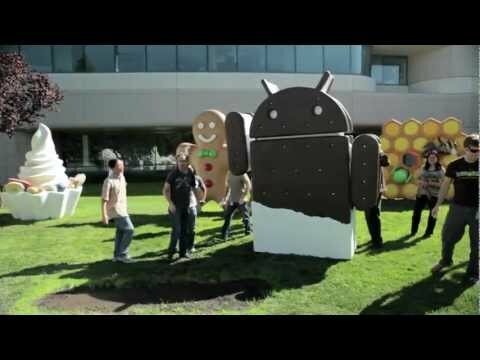 OS will be rolled out on Oct 19 with little brother of Samsung Nexus S , Nexus Prime. I tell you this phone will be a major hit in market. It has got rock solid stuff inside like 4.65-inch 1280×720-pixel Super AMOLED HD, a dual-core 1.5 GHz Ti OMAP 4460 processor , 1024 MB of RAM, a 1750 mAh battery, 1.3 MP front camera and 8 MP rear camera capable of 1080p video, 4G, Wi-Fi a/b/g/n, Bluetooth, GPS, and NFC. Previous Previous post: Google/Android + Intel , Whats next?